Addiction affects millions of Americans each year. Whether it’s substance abuse from alcohol, nicotine or other drugs, addiction is a disease that takes treatment and commitment to overcome. Many times, rehabilitation doesn’t work the first time, but takes many tries to really kick a habit for good. Acupuncture and addiction has proven to be an effective alternative option that can help treat addiction. A study done by researchers at Yale University found that around 55 percent of cocaine addicts seeking rehab who were treated with auricular acupuncture were tested clean during their last week of treatment compared to only 23.5 percent that did not. 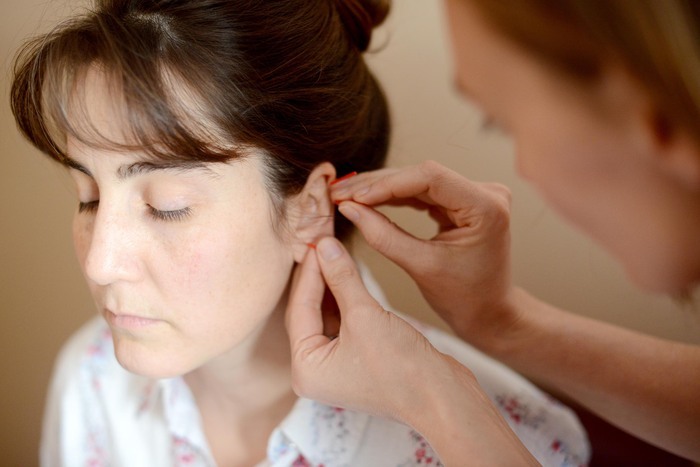 Auricular acupuncture involves the placement of five needles in the outer part of each ear, left in place for about 30 minutes. These points on the body specifically are focused on to treat addiction. These points result in a release of endorphins, the body’s natural painkiller. When this happens, cravings can decrease. 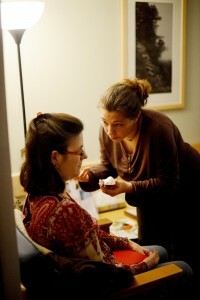 Our practice in Montpelier and Williston, Vermont offers a group acupuncture clinic every Thursday evening. For a $10 fee, people drop in and receive acupuncture in their ears for cravings for addictions, among other things. According to the Huffington Post, more than 2,000 drug and alcohol treatment programs in the U.S. have used ear acupuncture as part of their treatment plans. Ear acupuncture, known as micro-acupuncture, has been proven effective in treating and helping curb addiction. Lincoln Hospital in New York delivered 100 acupuncture treatments a day for over 35 years as a part of their substance disorder program, finding patient’s anxiety and agitation were reduced, as well as reaching patients who were reluctant to attend treatment programs. Our acupuncturist, Kerry Jenni, trained at Lincoln Hospital in 2003 and bring this training to Montpelier and Williston, Vermont. The American Cancer Society also acknowledges acupuncture as a method for quitting smoking. Acupuncture treatment can help reduce symptoms of withdrawal such as cravings, irritability, jitters and anxiety. A study from the University of Oslo, Norway, found that acupuncture reduced the desire to smoke as well as reduced the craving for the flavor of cigarettes for up to five years after treatment. 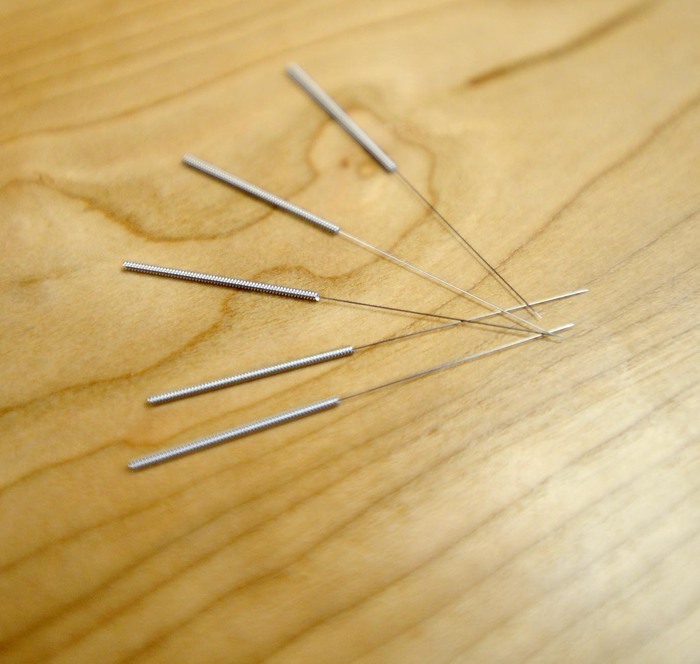 More information about acupuncture for quitting smoking is here. Acupuncture works by addressing the body as a whole and getting to the root of the problem. Each acupuncture point is based on the meridian system, the body’s natural energy system in which Qi flows through. When there is a blockage in this system, the body cannot function properly. Acupuncture points work to release these blockages and return the body back to balance and health.